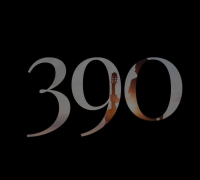 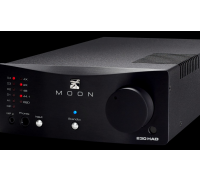 The MOON 390 is multi-function crossover type product that has the function of a modern network player (MiND 2), DAC, preamplifier, headphone amplifier, and phono stage. 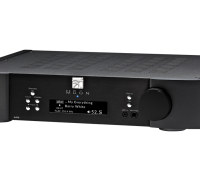 In other words, it provides the performance you want with the flexibility you need! 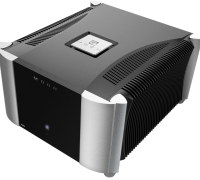 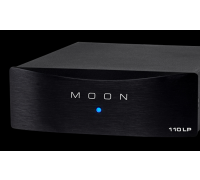 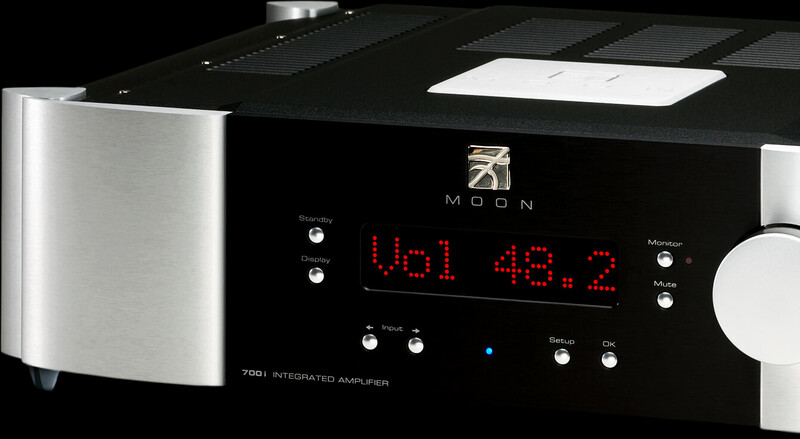 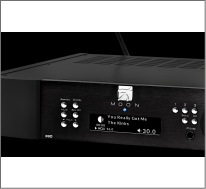 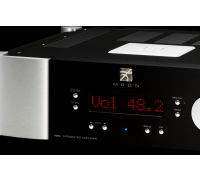 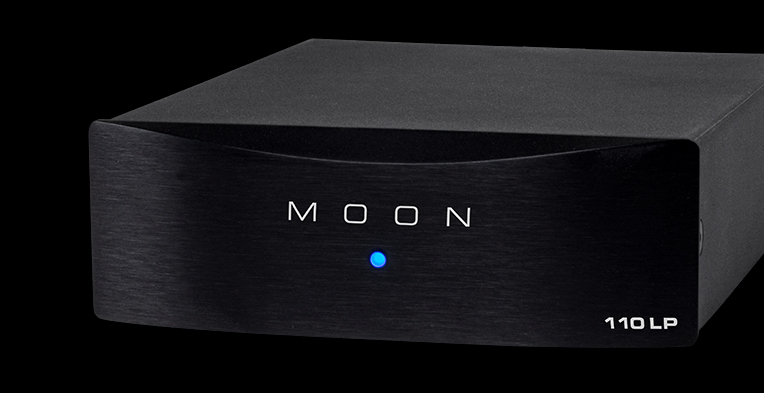 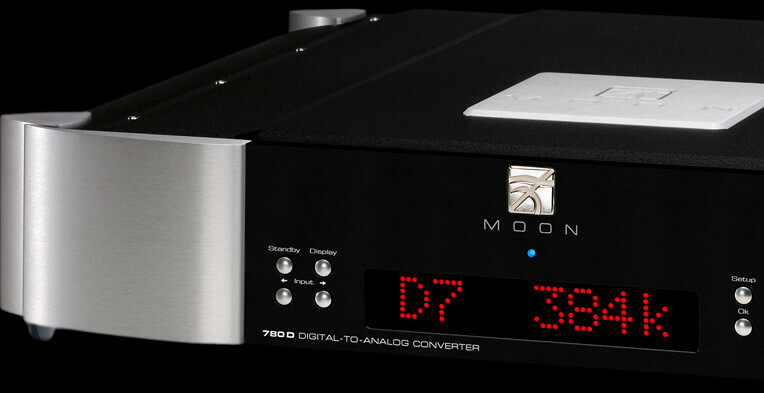 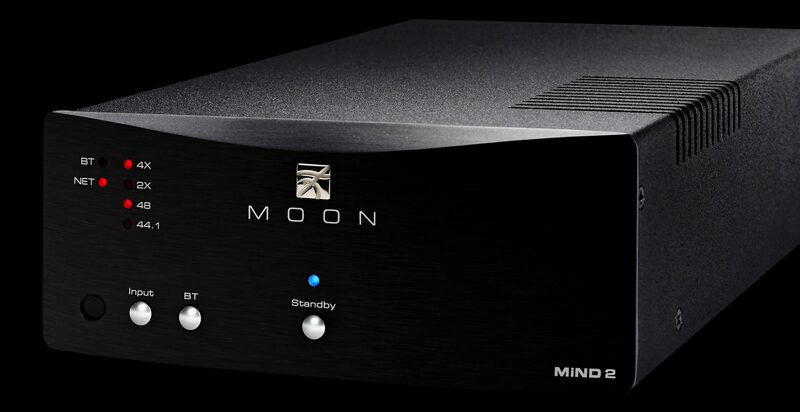 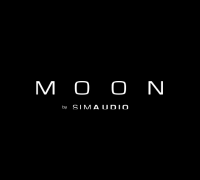 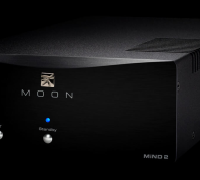 The MOON 700i v2 is the ultimate integrated amplifier. 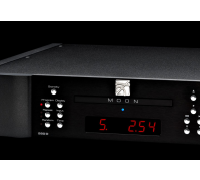 Intended to meet the needs of the most demanding music connoisseurs, it is offering authority, finesse and transparency. 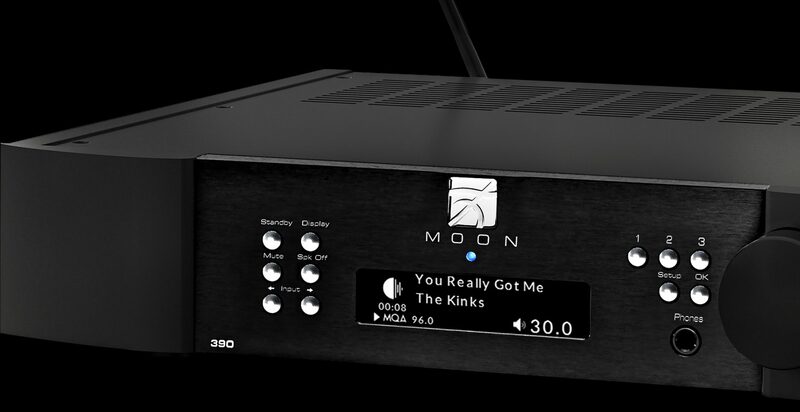 The MiND 2 Network Player provides the perfect link between digital music libraries and your Hi-Fi system in the most efficient way. 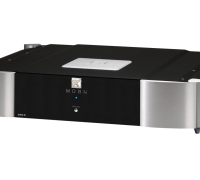 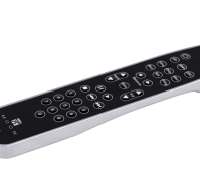 You can access your music collection at any time with an unprecedented sound quality.